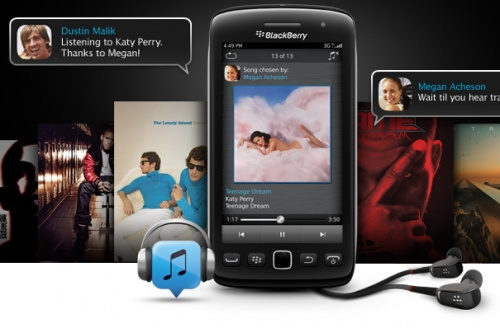 RIM offers 4 months free of BBM Music | BlackBerry Blast! RIM is running a promotion that gives you a free 120 day subscription to BBM Music. All you have to do to get the free 4 months is sign up by January 4. BBM Music allows you to have 50 songs on your device, 25 which can be swapped each month. You can also access up to 50 songs from each of your BBM contacts so the more contacts you have, the more music you can listen to. The service normally sells for $4.99 per month, but in an effort to gain more users, RIM is offering 120 days for free. Pick up BBM Music in the App World.